this article is exclusively for you. In this article, we are going to show you how to get iTunes dark skin on your computer. Keep reading to explore more. You can download various iTunes dark mode skins and jazz up your iTunes experience. There are various artists on platforms like DevianART, who meticulously design dark themes for iTunes. Here are some of the iTunes dark skins that we have picked for you. This brown color theme is for iTunes 12 on Windows platform. It only works with iTunes 12.0.1.26 version. Though, you get an interesting dark theme for iTunes apart from a black one, this comes with some glitches. The small window size has volume slider issues, incorrect color on certain highlights, the album artwork doesn't cover the entire theme. This theme is only for iTunes 11 version and you need to unzip the package post downloading to the correct directory, in order to get the best out of it. During file replacement, you should close iTunes. The package contains revert to original and Estea. This black and grey theme for iTunes 11 on Windows, works exclusively for iTunes 11.4 only. If you install it on other iTunes version, you might harm the existing iTunes, as it is not compatible. Changing colors of fonts or grid backgrounds are not so user-friendly. If you alter the grid background color darker, the album names become unreadable. Though, there are limited options for having dark mode in iTunes on a Mac computer. you can still make use of them, as there are designers creating dark skins for iTunes on Mac. You need to browse the internet to find them and use. We have picked the following options for you. iTunes dark mode can be used easily on your Mac or Windows computer. If you are unaware about safely using them, then you can check this section. For installing a Windows iTunes skin, double tap on the .exe file and for Mac, do the same with the .dmg file. Selective iTunes skins require you to replace the original iTunes.rsrc with the one you have downloaded. The point to remember here is, backup the original iTunes file prior to installing the new one. While updating your iTunes, you need to revert to the original iTunes.rsrc file. Finding an iTunes 12.5 dark mode is not tough, but the compatible one for your computer is the real task. As you already know that installing a new dark iTunes skin would require you to backup your iTunes original file, to prevent potential data loss. 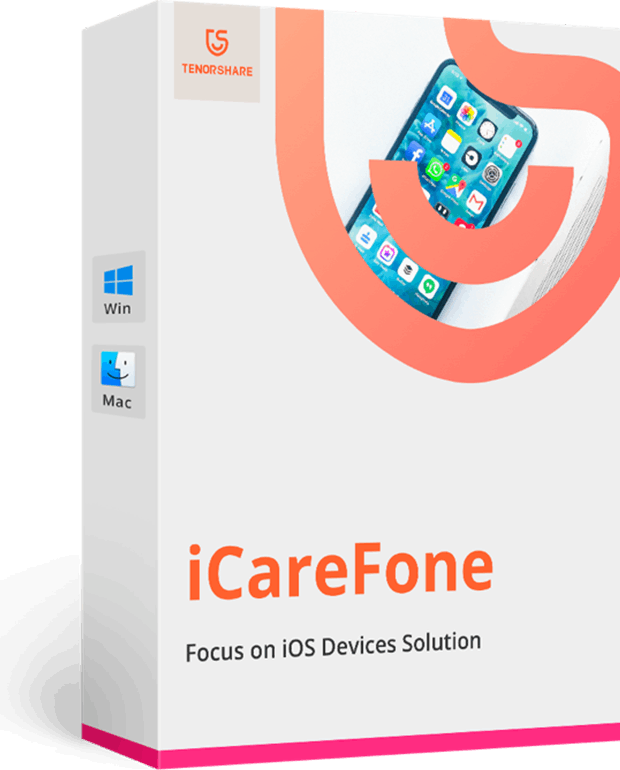 For such needs you can get this amazing iTunes alternative tool called – Tenorshare iCareFone to completely or selectively backup and restore your iOS data. Using this tool, you can limitlessly transfer photos, music, videos, SMS, contacts etc. Fixing day to day iOS issues on your iPhone/iPad or iPod is a cake walk. It supports the latest iOS device models for better performance. Step 1: First of all, install Tenorshare iCareFone on your computer and then using a lightning cable, connect your iOS device. Tap on'Backup & Restore'; tab from the program interface afterwards. Step 2: Here, you need to select the desired file types you want to backup. Tap the checkboxes besides each data type and hit the 'Backup' button. Step 3: Allow some time to get the data backed up. Once done, you can view the backup data in the next screen segment. 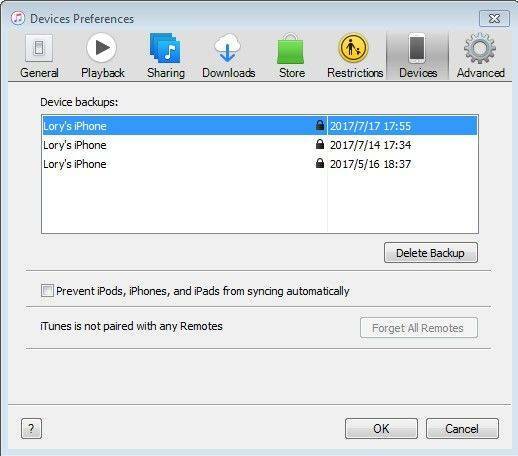 Step 1: Connect your iOS device to the computer after launching iCareFone and hit the "Backup & Restore" tab. Tap on the 'To view or restore previous backup files' found on the lower left corner of the interface. 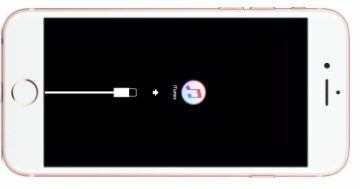 All the iTunes or iCareFone backup files will be listed on the screen. Step 2: Choose a backup file and enter the passcode, if the backup is encrypted for extracting it. You data will then be available on your screen for you preview. Step 3: Once you have picked the desired file to be restored, select whether to 'Export to Computer' or 'Restore to device', in this case hit the latter one. iCareFone will then initiate restoring your selected data (be it multimedia, contacts, photos, and bookmarks only) directly to your device. If you are looking for having the best dark skins for iTunes, then we would suggest you to go for iCareFone. 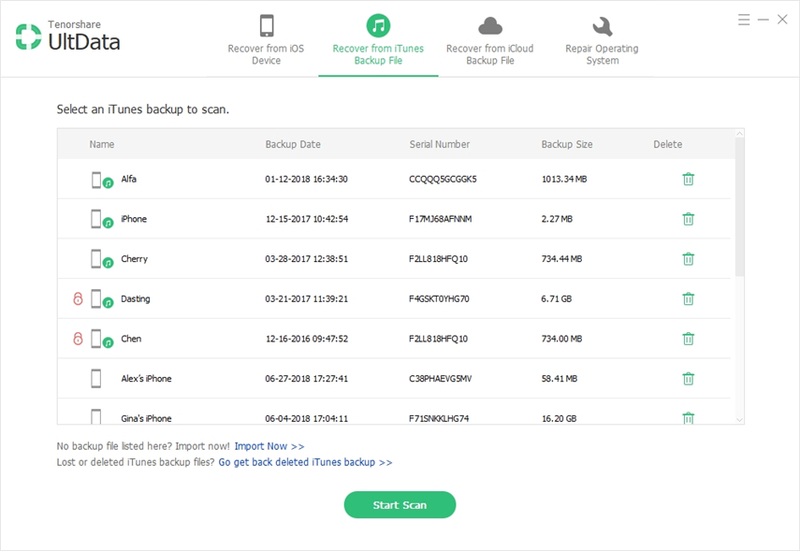 Because it is paramount to protect your data at the first place, which this software dose exceptionally well by allowing you to restore and backup them. Fail to Enter iTunes Recovery Mode, How to Fix It?